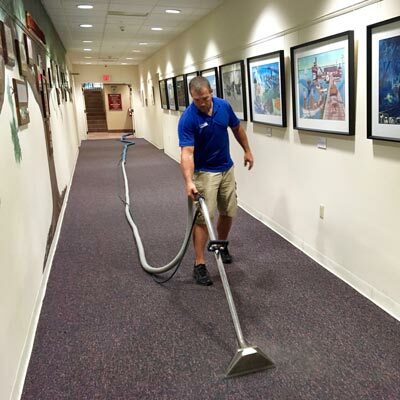 For two decades Ideal Cleaning has serviced municipal and commercial properties throughout Sarasota, Bradenton and the Gulf Coast. Contact us today to get detailed and professional cleaning services for your business. Ideal Cleaning Solutions provides honest, hard-working technicians who perform detailed steam cleanings. For two decades we’ve served Sarasota and its surrounding areas. We look forward to providing you with outstanding service for all of your carpet, furniture, tile and grout cleaning needs. Give us a call today at 941.928.4340 or e-mail us directly at info@idealcleaninginc.com. 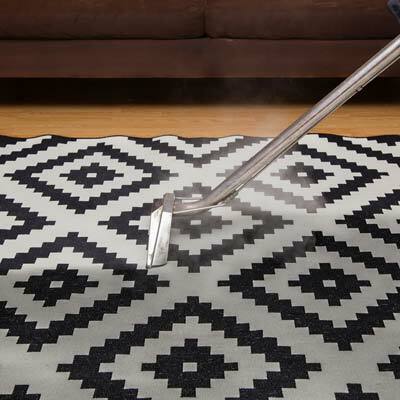 We will come as soon as possible to steam clean your carpet, tile, and furniture. 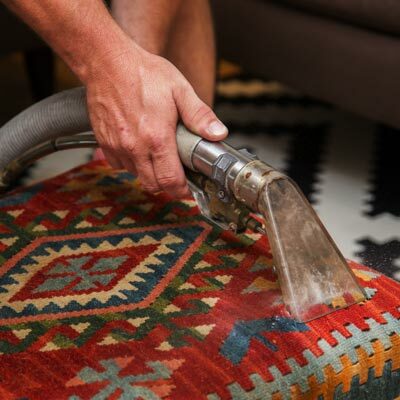 Get professional steam carpet cleaning done right the first time without the hassle of hidden costs. 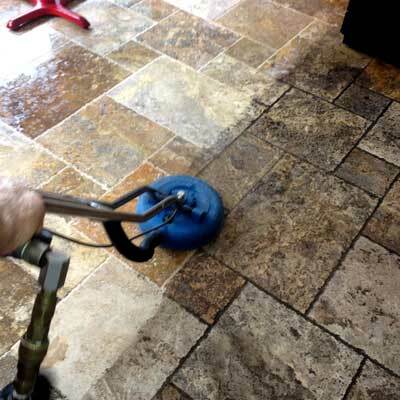 Home or office, Ideal will make your Tile & Grout look like new. No job too small or too large for us to handle. Refresh your upholstery, couch, loveseats, chairs and other furniture with Ideal’s furniture cleaning service. Tired of guessing about how much it will cost to clean your carpets, tile and grout? Are you sick and tired of bait and switch tactics from other carpet cleaners in Sarasota? With Ideal Cleaning, you get up-front pricing and the peace of mind you need before you sign for our services. 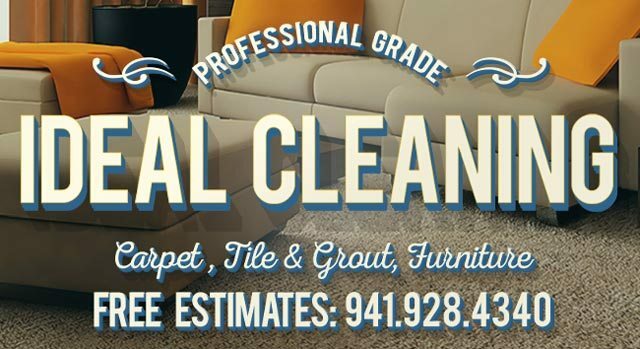 Need professional and reliable carpet, tile, grout, or furniture cleaning for your home? Contact Ideal Carpet Cleaning today for your free, no-hassle estimate.